The name of Hong Kong means "Fragrant Harbor" in Chinese, which adds more a romantic atmosphere to this modern city of China. Located in the South Coast of China and by the end of the Pearl River Delta, Hong Kong is one of the two Special Administrative Region of the nation, while the other one being Macau. Due to the colonial history of this city, Hongkong has always been open towards the rest of the world. Hong Kong is a multicultural metropolitan with many tourism attractions and natural scenery. It is one of the shopping paradise in Asia and quite known for its colorful night life. Its geographic location also gives Hong Kong advantages as it is easy to get around from Hong Kong to other Asian cities. It is certainly one of the best city tour destinations in Asia. The Hullet house is a beautiful classic English style hotel dated from 1880. The hotel has only 10 rooms and each of the rooms have their own design. Classic chinese, elegant English or even a Chinese pop art room are some of the options of the Hullet House. Located in Tsim Sha Tsui the Hullet House is a perfect hotel for people who like to shop, China Hongkong city, one of Hong Kong's most prominent and largest commercial complexes is 600 meters away, subway station Tsim Sha Tsui is at only 300 meters. In the city center of Hongkong, in the Seung Wang district, close to the Hongkong Macau Ferry Terminal the Jervois Hotel is a contemporary hotel with 49 luxurious designed rooms. Sitting inside your room you have a spectacular view over the skyline of Hongkong. Attraction near the Jervois Hotel are Antique street, Lan Kwai Fong, Hongkong Park and Man Mo Temple, other attraction can easily be reached by subway. Subway station Sheung Wan is only 100 meters away. The Butterfly on Prat Boutique Hotel is a medium sized charming hotel. The hotel offers almost 150 rooms, the rooms are well designed and decorated which makes the Butterfly on Prat Boutique Hotel an excellent choice. The central location of the hotel makes it easy to visit the interesting g places around Hongkong. For those who love shopping China Hongkong city is nearby. For culture there are several museums and art galleries in the vicinity of the Butterfly on Prat Boutique Hotel. Subway station Sheung Wan is closest to the hotel. 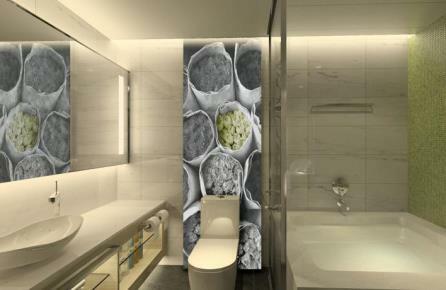 The Butterfly on Prat Boutique Hotel in Hongkong! 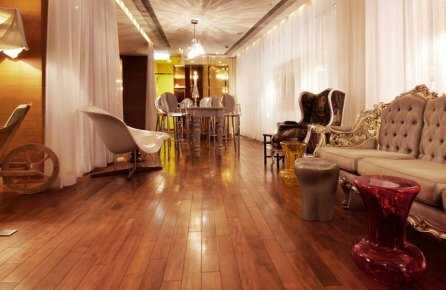 Disigned by the French designer Philippe Stark, staying at the J Plus Boutique Hotel is a real treat. Each of the 56 rooms of the J Plus Boutique Hotel have a chique even romantic design and of course the rooms are fully equipped with all the necessities you might expect from this kind of boutique hotel. Located near the Causeway Bay it offers easy access to many interesting sight like East End Brewery & Inn Side Out, Jardine's Crescent Shopping Center and Lee Gardens. Take subway station Causeway Baai to other interesting spots in Hongkong. 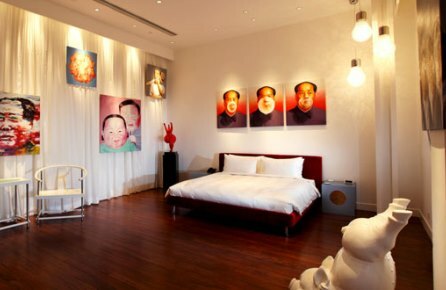 J Plus Boutique Hotel in Hongkong! The Butterfly on Victoria Hotel is a contemporary hotel although the hotel has 132 rooms the hotel managed to have a cozy, charming atmosphere. Located in the city center of Hongkong, many touristic attractions are at a stone warp distance of the Butterfly on Victoria Boutique Hotel. Closest to the hotel are Victoria Park, Ocean Centre and Avenue of the stars for shopping go to the Sogo department store or one of the other shopping malls in the vicinity of the hotel. Butterfly on Victoria Boutique Hotel in Hongkong! 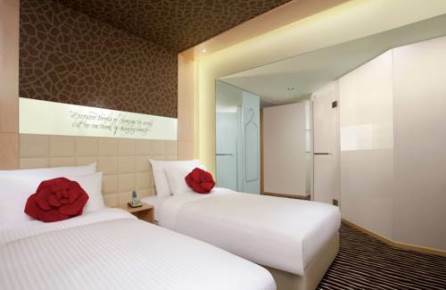 Not far from the city center the Lodgewood by L'hotel Mongkok Hong Kong is the situated in the district of Mongkok. 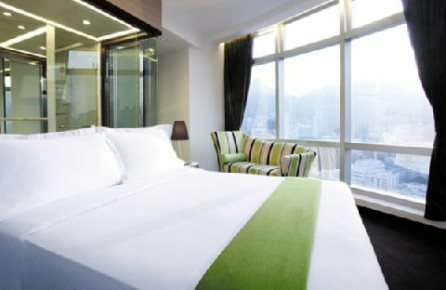 You can describe the modern design of the Lodgewood by L'hotel Mongkok Hong Kong as Scandinavian design and the rooms have a spectacular view over the skyline of Hongkong. For the shopping fanatics, the hotel is close to China Hongkong City and Temple street night market. Prefer subway instead of taxi start from station Prince Edward at only 400 meters away. Lodgewood by L'hotel Mongkok in Hongkong! The Butterlfy on Wellington Boutique Hotel has 80 beautifully designed rooms with a breathtaking view over the skyline of Hongkong. Some of the must see touristic attraction near the Butterfly on Wellington Boutique hotel are Lan Kwai Fong and Hongkong Park. 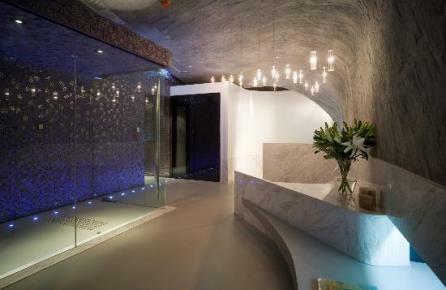 For the spots further away, subway station Central is at only 300 meters from the hotel or take the Ferru at the Central Star Ferry Pier which is within 800 meters of the Butterfly on Wellington Boutique Hotel. Butterfly on Wellington Boutique Hotel in Hongkong! 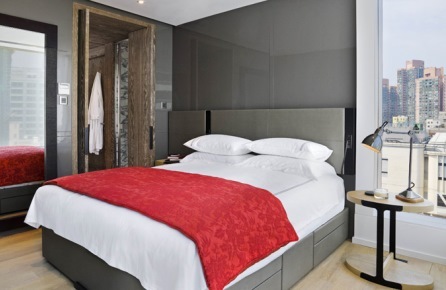 With only 25 rooms, the V Wanchai Hotel manage to create an warm feeling. 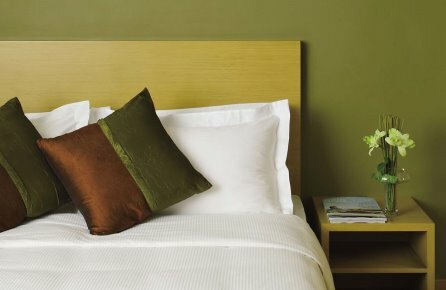 The charming and suburb designed rooms of the V Wanchai Hotel immediately makes you feel at home and guarantee a pleasant stay in Hongkong. Located in the Wanchai district there is plenty of choice for food, shopping and nightlife. Most famous attraction around the V Wanchai Hotel are Ocean Centre, Pacific Place and Sogo Department Store. The nearest subway station is Wan Chai. V Wanchai Hotel in Hongkong! In the Causway Bay Area of Hongkong the Butterfly on Morrison Boutique Hotel is a perfect place to spent your days in Hongkong. Several shopping malls, like Pacific Place and Sogo Department Store are near the Butterfly on Morrison Boutique Hotel. 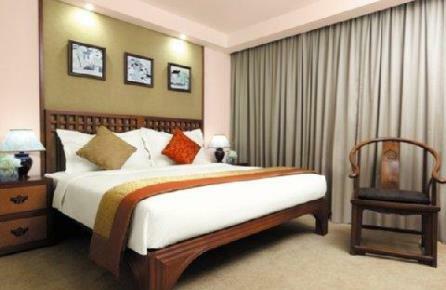 The rooms of the hotels are beautifully designed and have all the facilities you can think of. With a beautiful view out of your window you realize that you are in the metropolis Hongkong . Causeway Bay subway station is within 500 meters of the hotel. Butterfly on Morrison Boutique Hotel in Hongkong! If you like to shop the Ovolo 256 Tung Chau Street West Kowloon Hotel is the perfect hotel for you, within a couple of kilometers you can find the famous shopping areas Langham Place, Nathan Road, Temple Street Night Market and China Hong Kong City. The rooms of Ovolo 256 Tung Chau Street West Kowloon Hotel are well equipped and give you a beautiful view over the city. Not in the mood for shopping, take subway station Sham Shui Po to go to on of the other Sightseeing's of Hongkong.